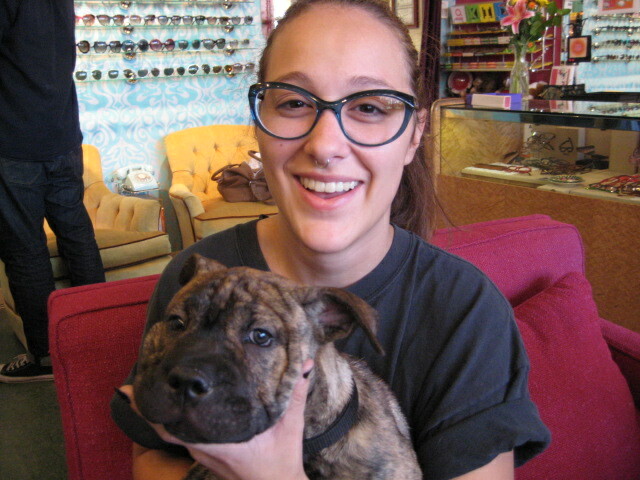 Meet Elizabeth, the most adorable customer of the week! 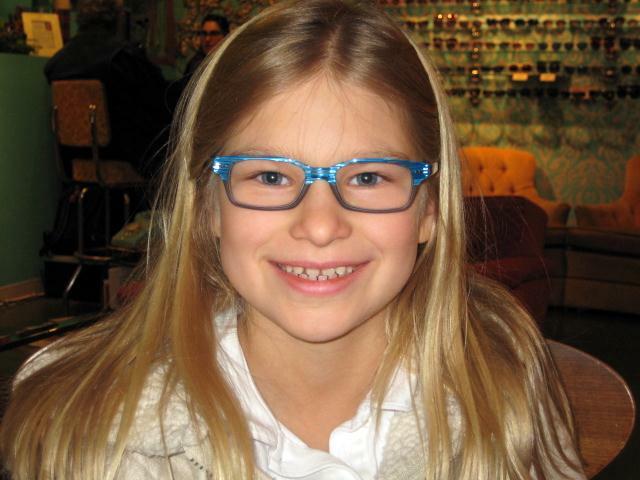 This is Elizabeth’s very first pair of glasses, even though she has wanted glasses for a long time. 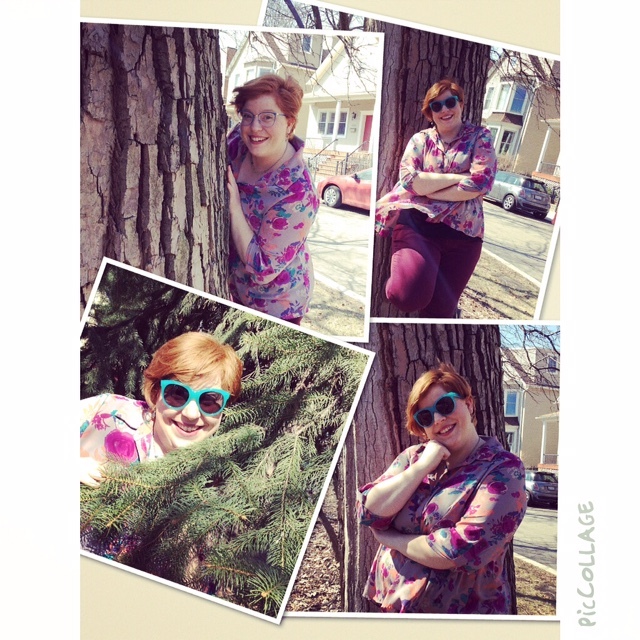 She is rockin’ the Etnia Barcelona Kids Sildavia frame and I think we can all agree that she looks amazing!